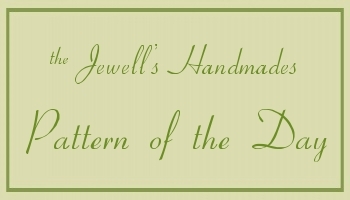 the sock pattern section of the Jewell’s Handmades shop! you’ll be wearing your waves in no time! ~ 8 full-color photos of the many steps in the pattern! like a babbling brook for your feet! ~ lace and cable sock design! The lovely design of these socks are reminiscent of birds in flight! ~ a dainty picot cuff provides a delicate finish! ~ 12 full-color photos of the many steps in the pattern! vibrant emerald cables in waves of garter stitch! ~ 11 full-color photos of the many steps in the pattern! a smaller cable — fun to knit, fun to wear! ~ 10 full-color photos of the many steps in the pattern! Tidy twisted cables highlighted by insets of lace!